Of all of Future’s alter-egos, The Wizard has always been an enigma to listeners. We’ve heard the prolific Atlanta trapper mention this alias for years without ever knowing who it was referring to. “The Wizard is me” Future recently told Meaghan Garvey. He then proceeded to explain how OG Double D, his late uncle, gave him the name because he always seemed to be on top of everything and had all the answers. 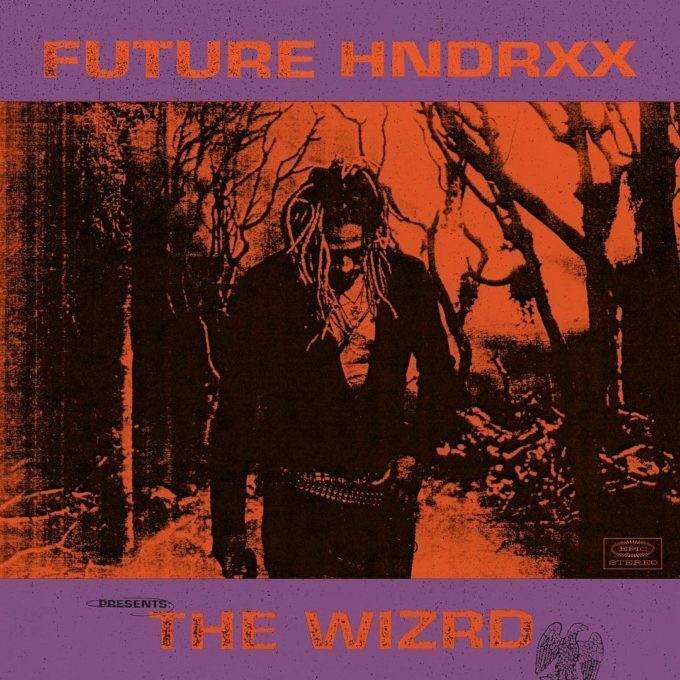 The WIZRD truly is Future in his most authentic form. Over the course of the hour-long run-time Future flexes a number of styles that he has previously mastered well always sounding fresh and exciting. If there is one word to describe The WIZRD it’s execution. It started with a perfect rollout that included two hard-hitting singles and a number of captivating interviews and video clips that portrayed Future in excellent light and defiantly stirred up a lot of excitement. The Marketing team at Epic records absolutely deserves a raise after their work on this project. While we love a clean rollout, the true execution came via 20 well-written trap cuts that vary in style. Future doesn’t show us anything we haven’t seen before on this album but it isn’t necessary. Using an abundance of different flows and styles that he’s mastered over his lengthy discography, Future delivers a familiar sound that we all have come to adore. The album opens with the low-key cut “Never Stop” where Future opens up and sounds vulnerable and exceptionally clever at the same.